By now, you have probably noticed that we experienced an issue with the latest version of our Android app. As a result, we have temporarily replaced the latest version with the previous one. We value our customers and regret any inconvenience. Delivering the very best shopping experiences to our customers is our goal – anywhere, anytime and on any device. 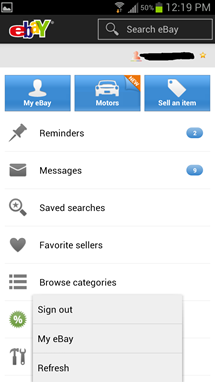 Update: The app has been rolled back to version 1.8, presumably because of bugs, and in order to implement eBay's new logo. 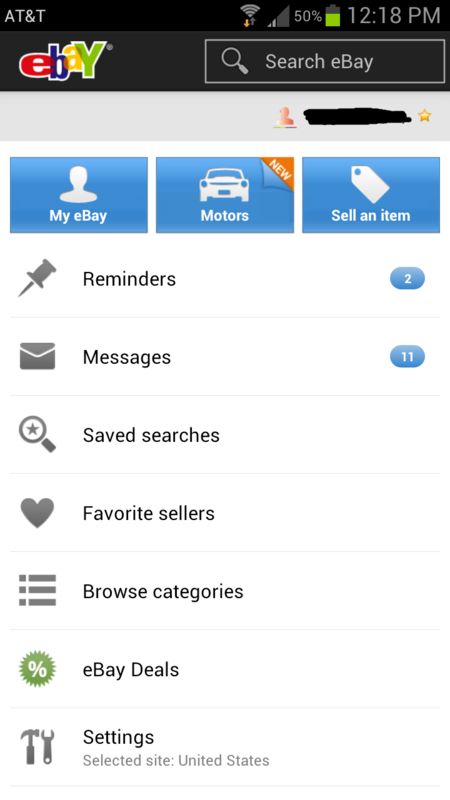 I've been using the official eBay for Android app for some time now, and I have to say, it's never been a pretty thing. And it hasn't always worked too well. 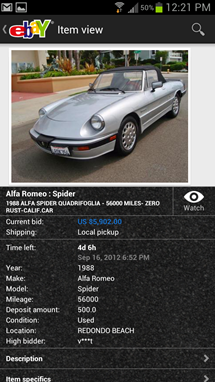 But, I never really had any major gripes with it - for such a complex service, the app does do a lot. 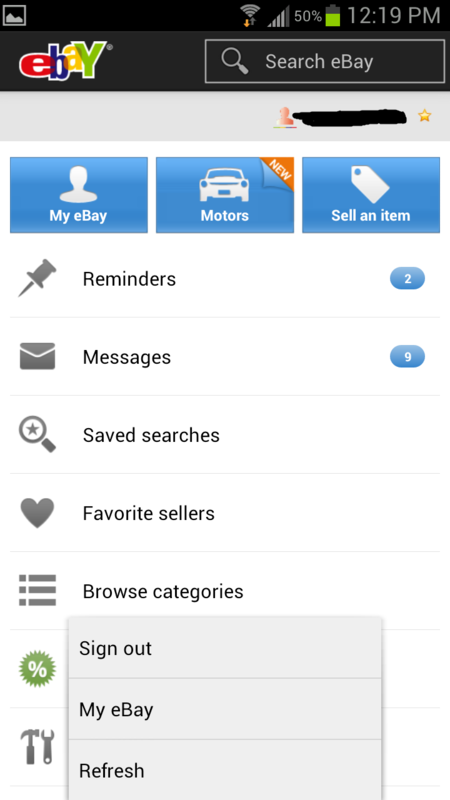 Today, though, eBay updated its app to version 2.0, bringing along some major visual changes and a few new features. It's asphalt. And it's awful. Hit up the Play Store to download it now.